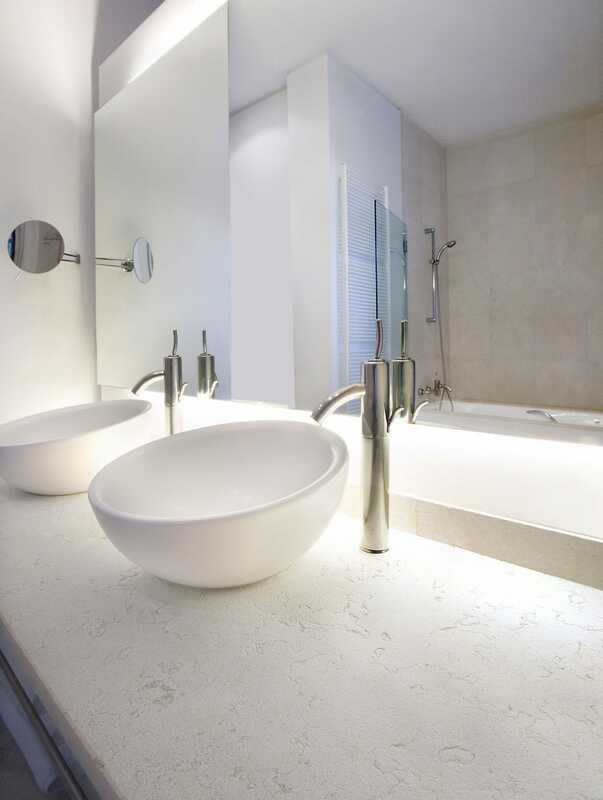 White marble in luxury interiors enriches the environment with luminosity, purity, and elegance . White goes with everything and works like a canvas, making it easy to include decorative elements of any color or style. 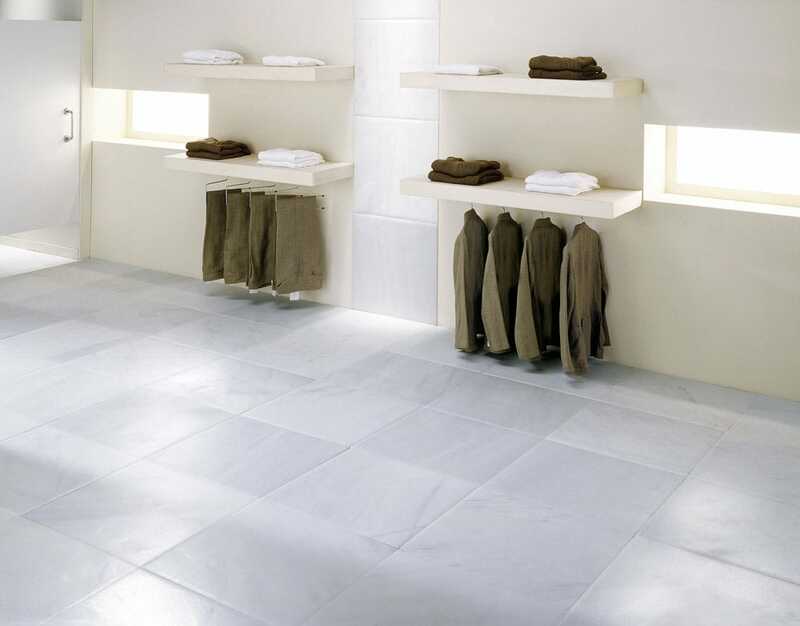 White marble walls and floors have a special charm. They exist since immemorial times in countless places around the world. Each period and area has printed a different style to every marble work and made it its own. The marble dignifies and elevates the work of the stone to the artistic category. 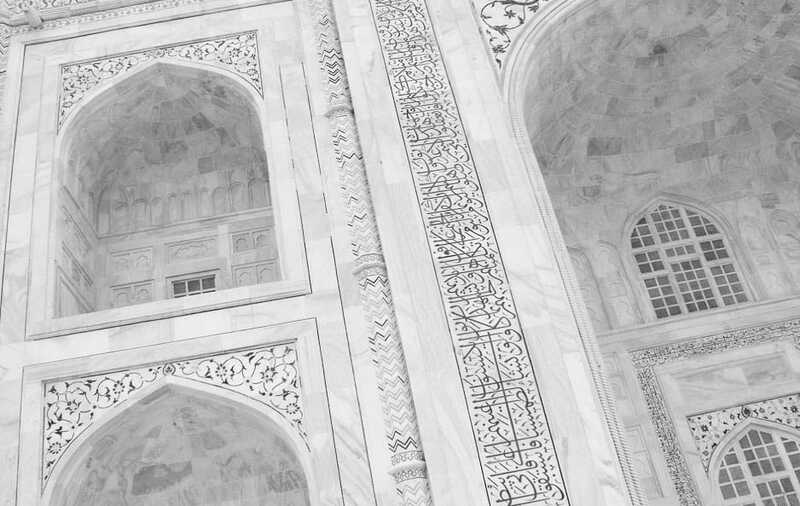 White marble dresses to such an extent that the Taj Mahal, one of the eight wonders of the world, is also one of the greatest exponents of white marble in luxury interiors. This impressive site was built by Emperor Shah Jahan in the 17th century in memory of his beloved wife, Queen Mumtaz Mahal. Many people say that the building itself is a loving elegy and that in addition to expressing itself through words, the emperor also did so through marble. With a classic and timeless conception this bathroom, designed in Carrara white marble, transmits serenity through the reflection of natural light on the immaculate white of the base and its lively grey veins. TINO Natural Stone participated in this emblematic building by providing natural stone for bathrooms and interiors. Refined finishes and details full of sobriety and functionality contrast with the sophistication of our Iceberg White marble. An eclectic combination that attracts. 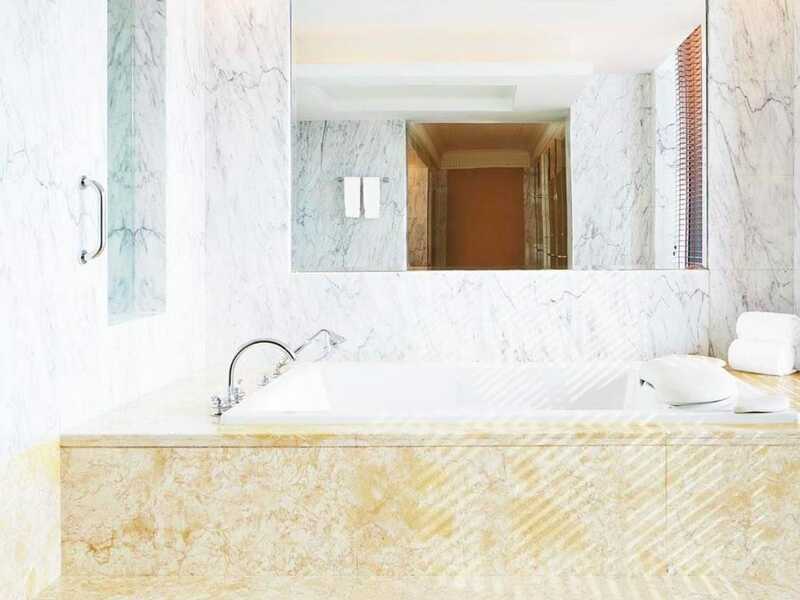 In the image, we see another magnificent example of white marble in luxury interiors. 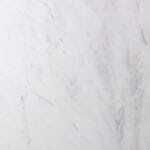 This luminous bath of soft lines, made in Perlino White marble has a slightly rough texture that caresses our senses. This hotel, located on a paradisiacal beach in the Dominican Republic, selected TINO Natural Stone for the supply of the natural stone of its interiors. In the image, we see a colonial-style bedroom in which we wanted to provide brightness through the Macael White marble. With a traditional cutting design, and carpeting made with Iberian Travertine borders and beveled pieces, they have managed to express warmth but with a touch of freshness. 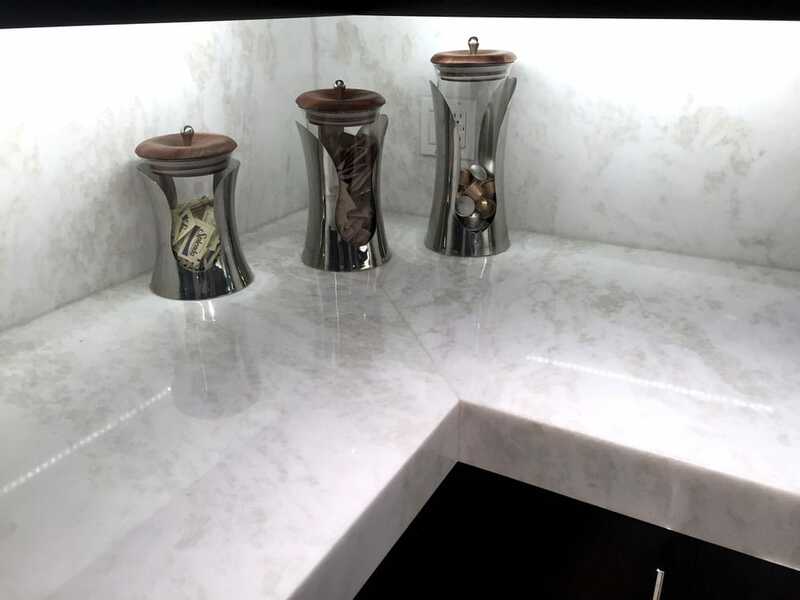 Combining avant-garde and modernity is the intention of this project in which a genuine Macael White marble has been selected, but with a singular touch through our FORUM texture, with rounded edges and strategic areas of random attrition. This creates a surface of sinuous shapes that reduce coldness and adds delicacy. 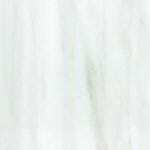 The purity of Thassos White marble fascinates interior designers all over the world. It has an impeccable white base and there are hardly any slight flecks of grey tones. Its neutrality does not interfere with any other decorative element, making it a safe bet if the objective is to create a luminous, diaphanous and exclusive space. 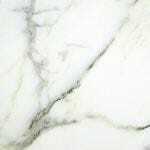 If you are planning to include white marble in the interiors of your project, go to the contact page or visit the professional area.